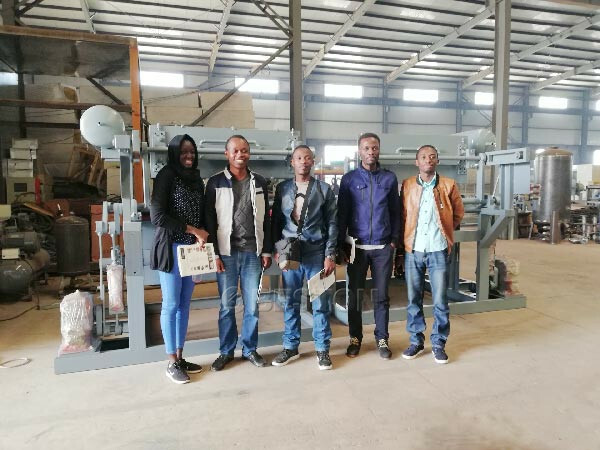 In December, Customer from Senegal visited us and bought we Beston Machinery egg tray making machine with capacity of 5000 pieces per hour. 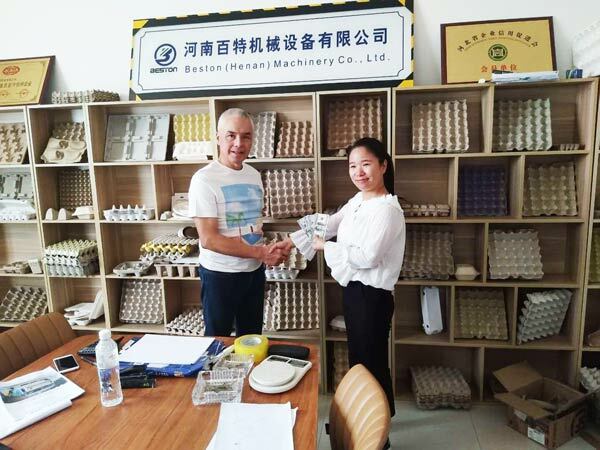 Customer from Algeria bought our GLF-1-3 egg tray making machine in November, 2016. 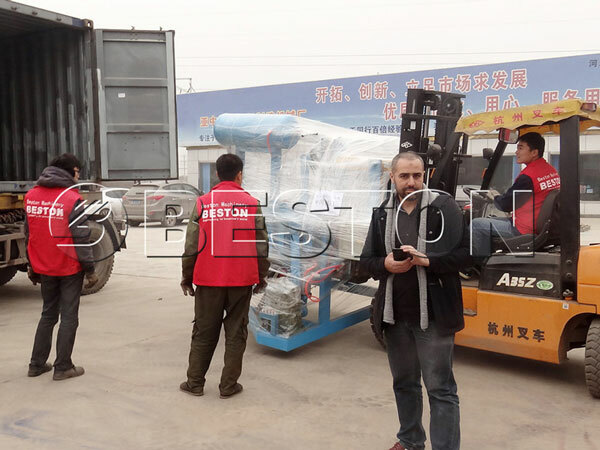 The machine will be sent to his country and put into use in the near future. 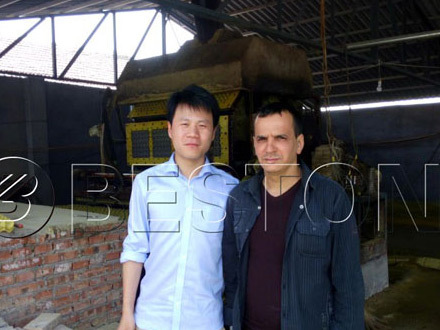 Customer of Algeria visited our factory in May, 2016. He was really interested in our egg tray machine for sale. 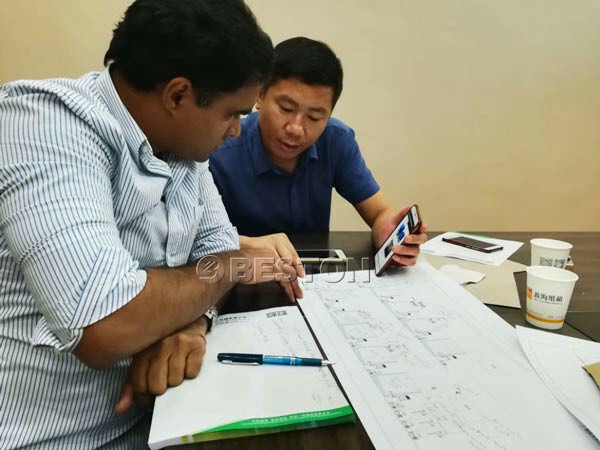 Finally, we established cooperative relationship. 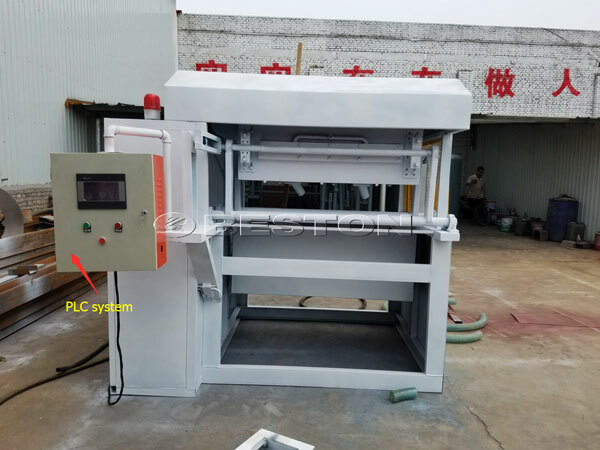 As an experienced manufacturer, our equipment has the advantage stable performance and easy maintenance.We are deserving your trust! Hope you can come and visit us! 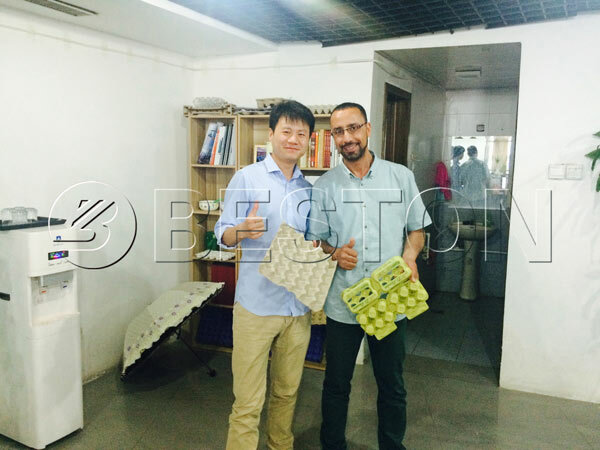 Customer of Algeria visited our factory in May, 2016. 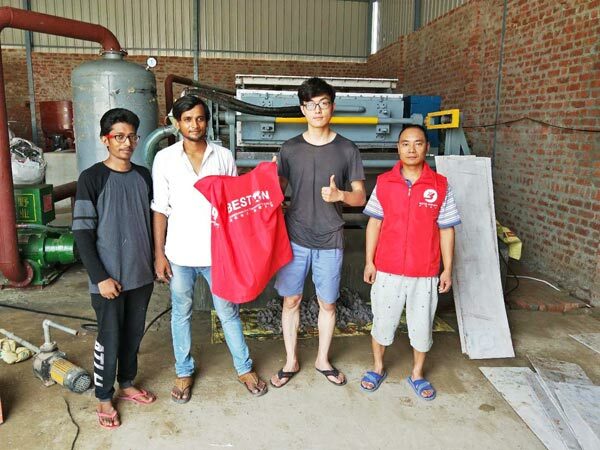 He spoke highly of our equipment. We have established good cooperation relationship. 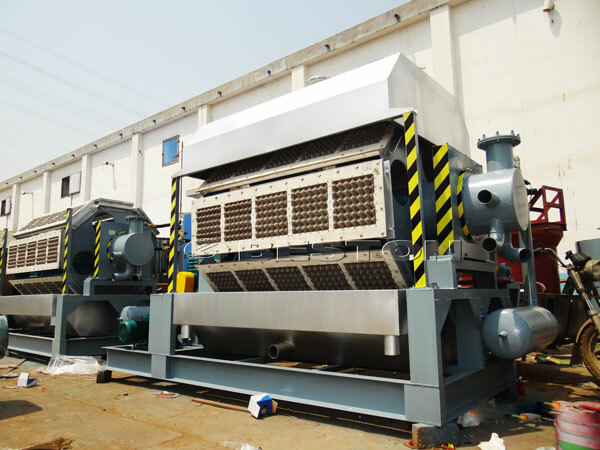 As an experienced company, we can provide you with the equipment with good quality and reasonable price. Hope to come and visit us! 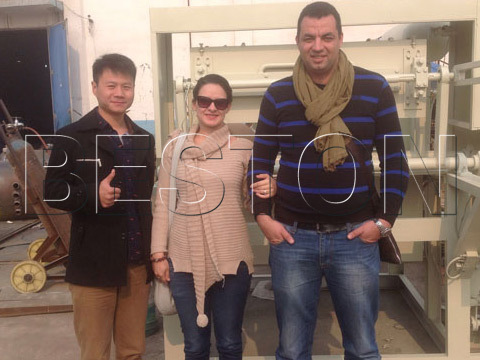 Two customers visited our factory.They were full of praise for our equipment. 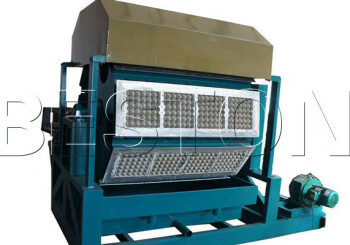 As a professional manufacturer of paper egg tray making machine, we have advanced equipment and the high-technology. Hope to come and visit us! 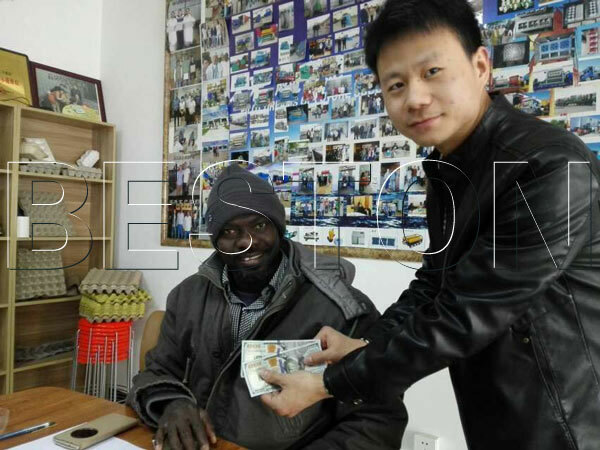 Address: 9th Floor, Buliding of Central China Electronic Commerce Port，Nansanhuan Rd and Daxue Rd， Erqi District, Zhengzhou, China. Please feel free to give your inquiry in the form below. We will reply in 24 hours. Thanks.